Centuries of tradition and art come together on our unique line of Celtic tungsten rings. 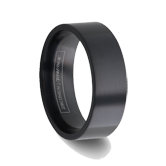 Show your Celtic heritage with our Read more...collection of laser engraved tungsten Celtic rings. 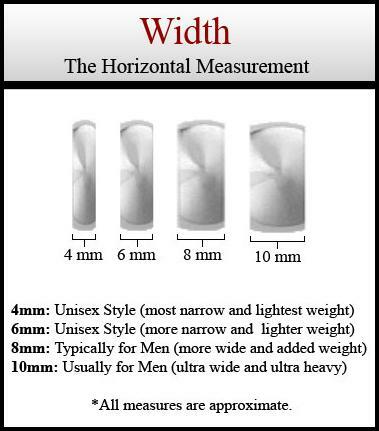 Coming in 6mm and 8mm widths, a laser-engraved tungsten wedding band make the perfect tungsten Celtic wedding bands set for men and women. Below you’ll find a collection of traditional Gaelic and Celtic patterns perfect for representing the everlasting bond you and your loved one share. Celtic tungsten rings are created through a unique engraving process. 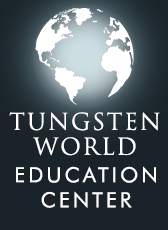 Unlike other precious metals, tungsten carbide is too hard of a material to be etched by traditional engraving methods. 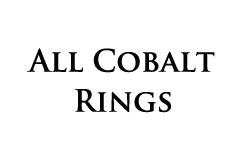 Instead, engraving is completed by a high-tech laser engraving machine. 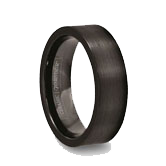 Designs completed by the laser engraver are smooth to the touch and last the lifetime of the tungsten wedding bands. The braided knot patterns of the Guinness tungsten rings, Gaelic tungsten rings, Celtic tungsten rings represent centuries of traditional Irish art symbolizing everlasting love. 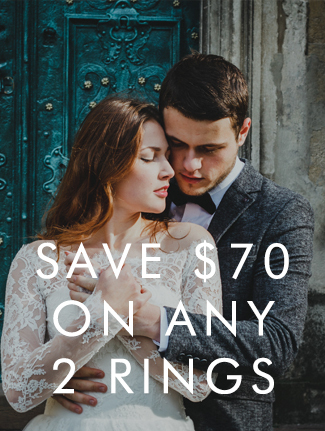 Our tungsten Celtic rings make the perfect men’s tungsten celtic wedding bands, and coming in widths of 6mm and 8mm they can also be the matching celtic wedding band set you are your loved one have been looking for. 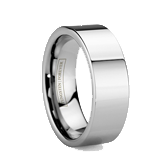 These laser-engraved tungsten rings even work well as an everyday fashion accessory showing off your Irish or Scottish heritage. 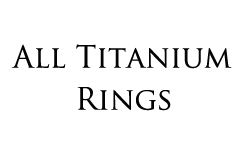 For more information on the history of Celtic tungsten rings and some Celtic inspired engravings, visit our resources page and have a look at our article: Celtic Tungsten Rings. 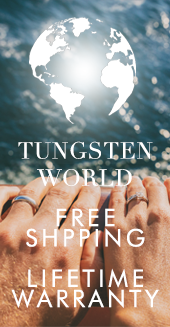 No matter what your heritage might be, a tungsten Celtic wedding band from Tungsten World with the rich history and traditions of its patterns will serve as a reminder to all of the infinite love the two of you share.